Israel’s envoy to Moscow was summoned by the Russian foreign ministry Tuesday regarding an airstrike the previous day on a base in Syria attributed to Israel. Gary Koren was set to meet with Russian Deputy Foreign Minister Mikhail Bogdanov, according to the Interfax news agency. Israel’s Foreign Ministry said the meeting was part of regular talks between the countries. “Ongoing discussions are constantly held with the Russians and therefore the ambassador will today meet with Deputy Minister Bogdanov,” the Foreign Ministry said. 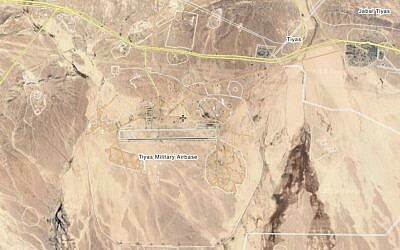 The target of the reported airstrike was the Tiyas air base — also known as the T-4 air base — outside Palmyra in central Syria. Israel has previously carried out at least one explicitly acknowledged attack on the base, which it said was home to an Iranian drone program. Iranian media reported Tuesday that seven Iranian military officials were killed in the strike. One those killed was named Monday as a colonel in the air force of Iran’s Islamic Revolutionary Guard Corps. Israel and Russia have coordinated their military efforts in Syria in recent years in order to avoid friction and accidental conflict. 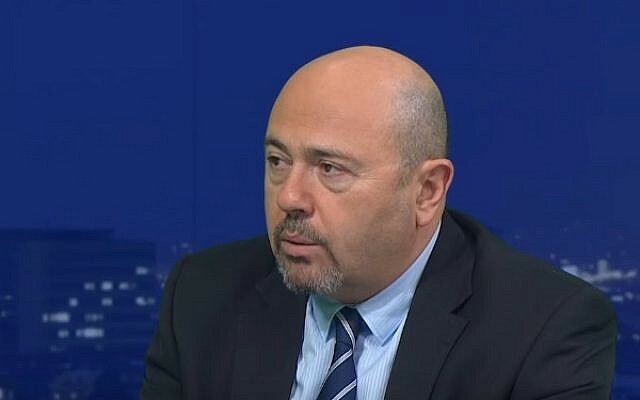 Israeli officials do not generally discuss the full extent of that coordination, but they stress that the Israeli military does not seek Russian permission before carrying out operations. Despite this, the Kremlin angrily protested on Monday that it had not been informed in advance of the strike. A pair of US officials, however, told NBC News the US was informed of the reported Israeli strike in advance. Israel has refused to comment on the attack, for which it has been blamed by Russia, Syria and Iran. Koren met with Bogdanov in late March. 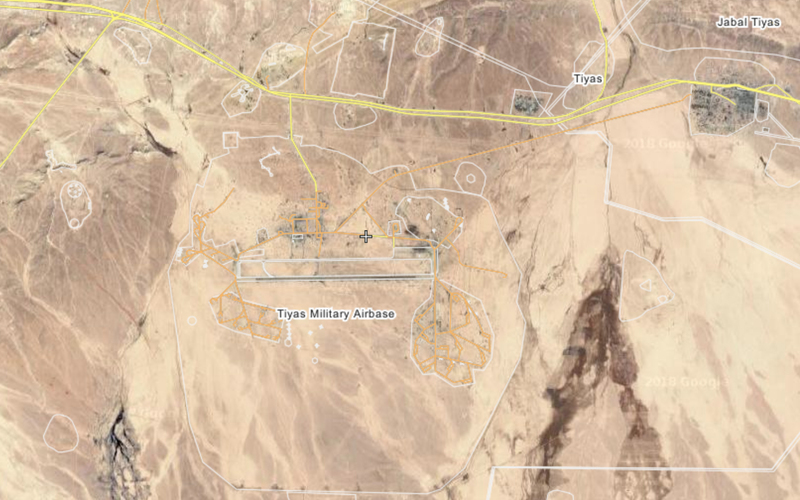 Russia also summoned Koren last year after a reported Israeli strike in Syria that nearly hit Russian troops in the area. Syria’s ambassador to the UN later said that Russia had changed its policy and no longer granted Israel freedom of action over Syrian skies. Prime Minister Benjamin Netanyahu subsequently denied reports Moscow had told Israel to end airstrikes in Syria, vowing that Israel would continue attacking weapons convoys bound for the Lebanon-based Hezbollah terror group.